Description: This horrible powder dehydrates the target. 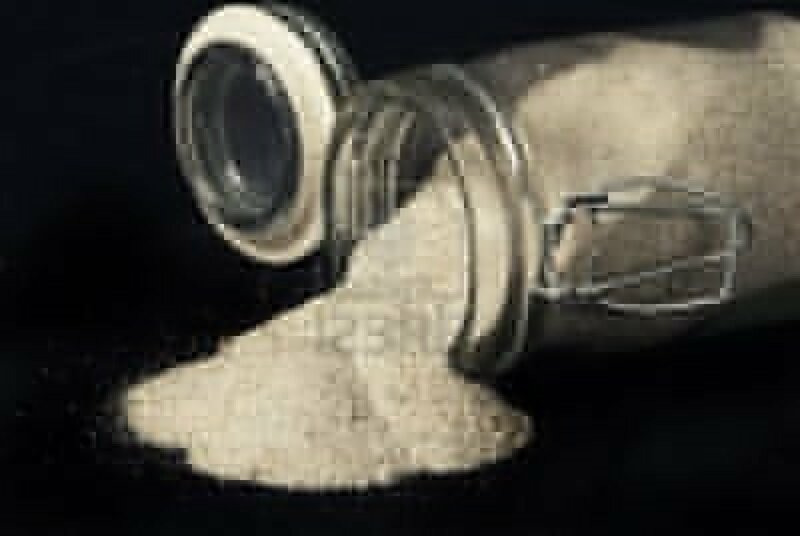 When the target(s) are hit by this powder, if they are an organic living creature, then they instantly become dehydrated as the powder absorbs water from their body out through their pores and skin. The target must make a save versus Poison (Fortitude DC 16) or immediately take 1-6 points of non-lethal damage. If their hit point total falls beneath their accumulated non-lethal damage, then they fall unconscious. If used on organic corporeal undead and they fail their save, it desiccates the corpse. This causes those undead to take double damage from fire attacks. Creatures subject to this power feel as if they are dying of thirst and unless they succeed at a save versus Spells at +4 (Will DC 12) will stop what they are doing and drink any available liquid -- even poison. the world's most dangerous substance: dehydrated water. You never know how much of it you have.